This full day excursion will bring you to the second largest island of the Maltese archipelago, the island of Gozo. The tour starts with a short ferry crossing (ferry tickets are included in price of excursion) which takes around 20 minutes. The first stop will bring you to Ggantija Temples in Xaghra which were declared as World Heritage Site in 1980 and have a history of more than 5500 years. 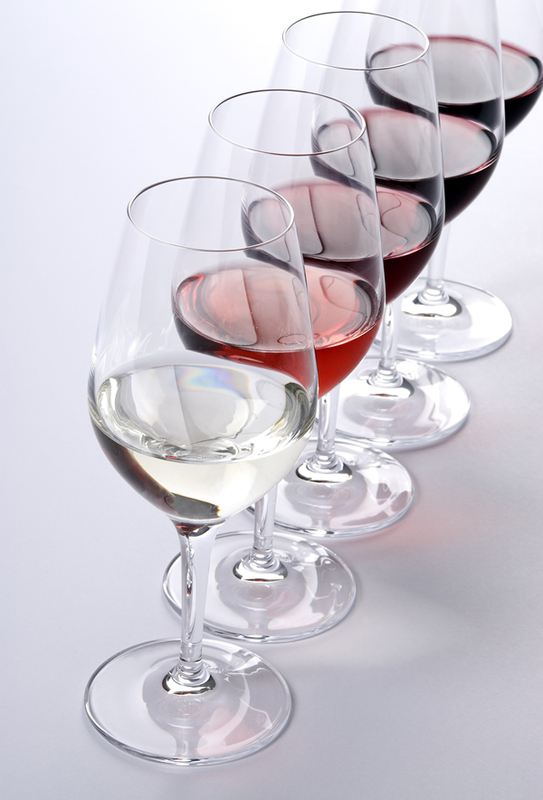 Your next stop will be Wine Tasting where the tour commences with a historical introduction followed by an explanation about the process of how the locally grown grapes are pressed, fermented and eventually transformed into wine. You will then stop in a local restaurant for lunch. You will continue to Victoria, Gozo’s Capital City. 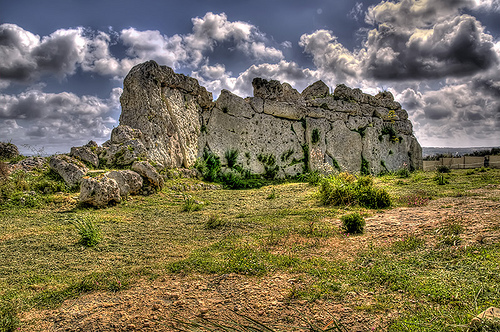 In the heart of Victoria lies the Citadella which has been the centre of activity of the island since possibly Neolithic times, but is known to be the first fortified during the Bronze age. 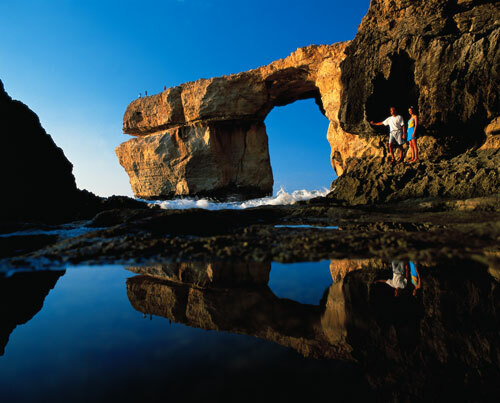 Finally you visit the Azure Window in Dwejra which is used to be one of the most often photographed spot of the Maltese Islands.The Azure Window is a natural arch featuring a table-like rock over the sea. 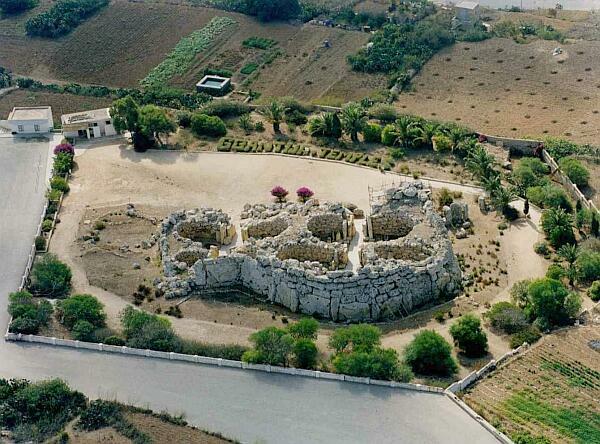 It is situated near two other famous landmarks – The Inland Sea & Dwejra Bay. After a day full of experiences you will have a short ferry crossing back to Malta and will be dropped-off at your hotel. This tour is available every Thursday.